Increasingly, architects are incorporating aluminium frames into their building designs for aesthetic purposes. The options of aluminium doors and windows available at Clear View can increase the appeal of a building from the inside or the outside; thus, improving the atmosphere of a home or workplace. 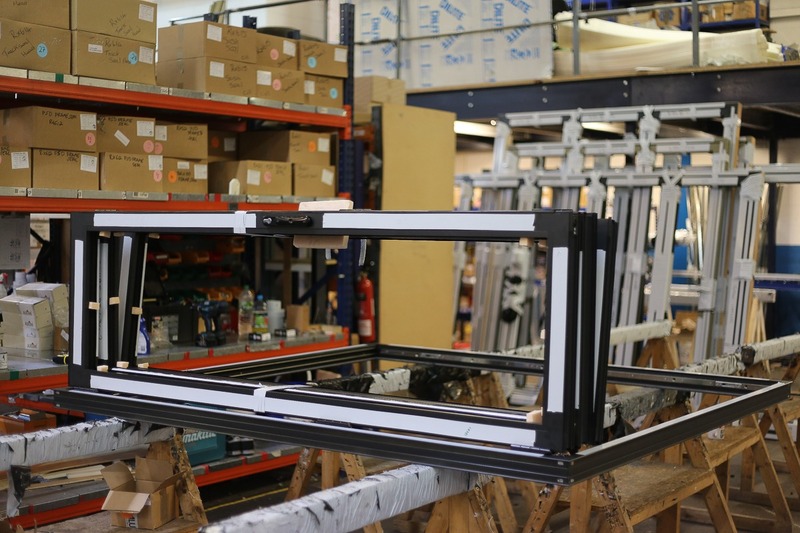 One of the functional benefits of aluminium frames is that with a powder coat finish, they should never need to be repainted due to the longevity that the finish provides. The only maintenance required is a regular clean. Some frames have anodised coatings which are more harmful for the environment, so for those conscious of the ecological effects, powder coating is an aspect to consider. 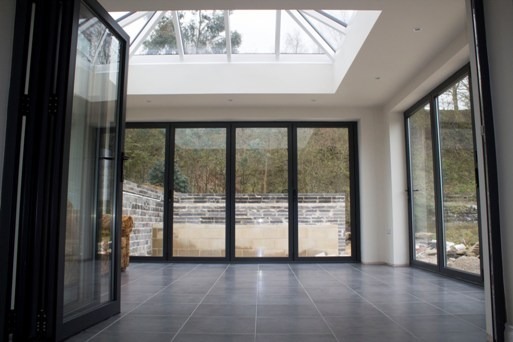 Another functional benefit is the strength of the frames; they can hold larger and thicker glazes of glass, therefore facilitating more light exposure and providing more insulation. 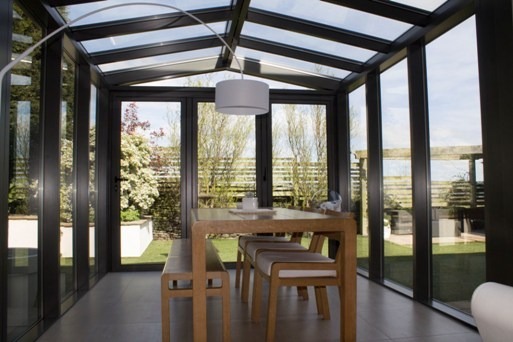 This is ideal for homeowners wanting to maximise daylight during the summer, and retain heat in the winter. Production of aluminium in our 9000 square feet workshop facilities has economic and ecological advantages; the cost of the energy required to produce aluminium door and windows falls below the cost of the raw materials that comprise the finish. Therefore, they are ideal for those wanting to reduce their carbon footprint. Aluminium is also very ductile; this also means that we can adjust the shape for purpose, without the material losing any strength. 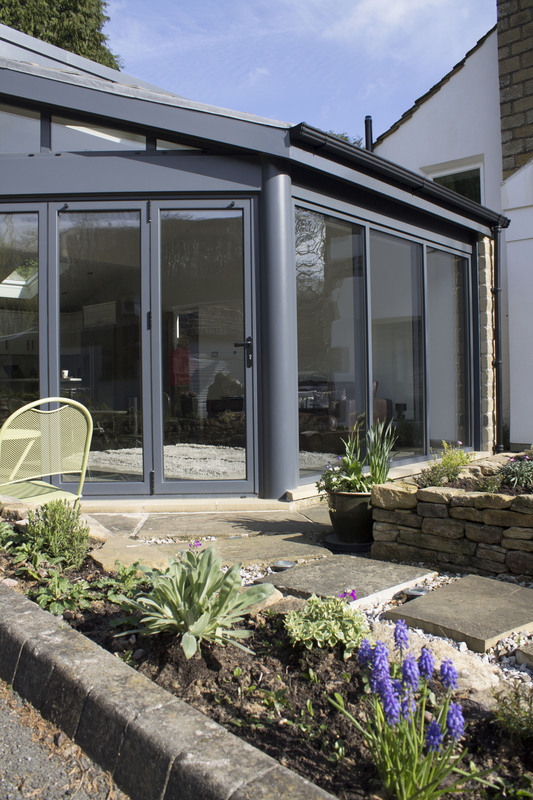 For examples of how our aluminium bi-folding doors, patios, and windows appear in real, modern, homes and infrastructures, have a look at our Image and Video Gallery, or alternatively, have a read of our Testimonials. Clear View have been manufacturing and installing aluminium doors, windows and frames for over 10 years, so for more information from experts in the area, give us a call on 0800 1357167.